A transfer is when a footballer moves from one club to another and this can come about in two ways: either the club decides to sell the player or the player chooses to leave the club. 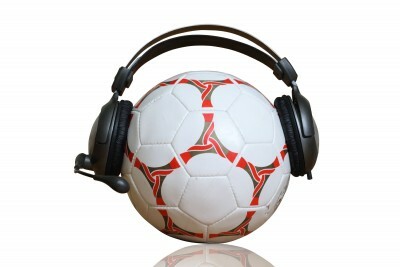 On this week’s main listening report we look at language related to football transfers. This week, languagecaster.com introduces the football phrase ‘transfer window’. You can understand more about this phrase by reading the accompanying transcript. Top-of-the-table clash: A match between two sides from the top of the league; a game between two of the best teams in the division. Line up: This expression is used to describe a team’s starting members and their position (to line up). The starting XI. Leg – Tie, match, game. ‘Leg’ is used usually in competitions when teams play each other twice, over two legs. 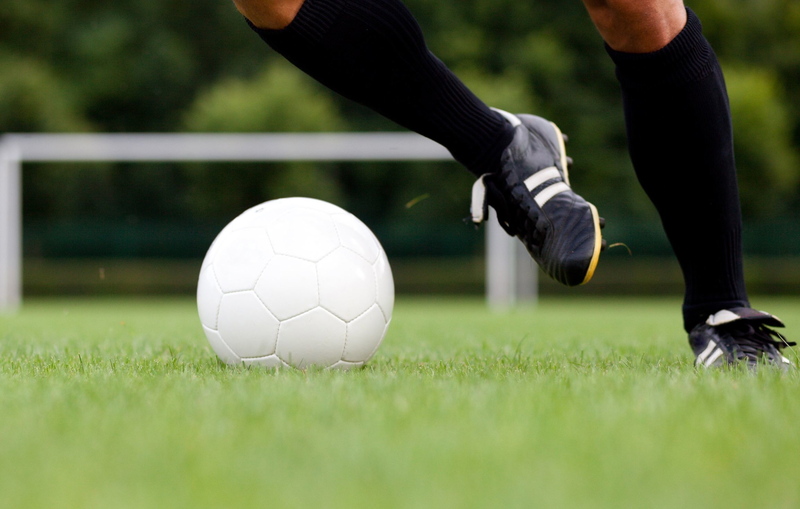 On this week’s football podcast for learners of English, we focus on the ‘romance of the cup’ and look at some of the language associated with the English FA Cup. Damon also introduces the phrase ‘to line up a bid for’ before we finish up with our weekly predictions battle which this week includes games from the African Nations Cup, England and of course the FA Cup 4th round. On this week’s main listening report we look at some of the language of the FA Cup. (a) Jinx: A curse or something that brings you a run of bad luck. Jinking run: When a player dribbles with the ball to beat the opposing defenders. To jink means to move from side to side or to often change direction. 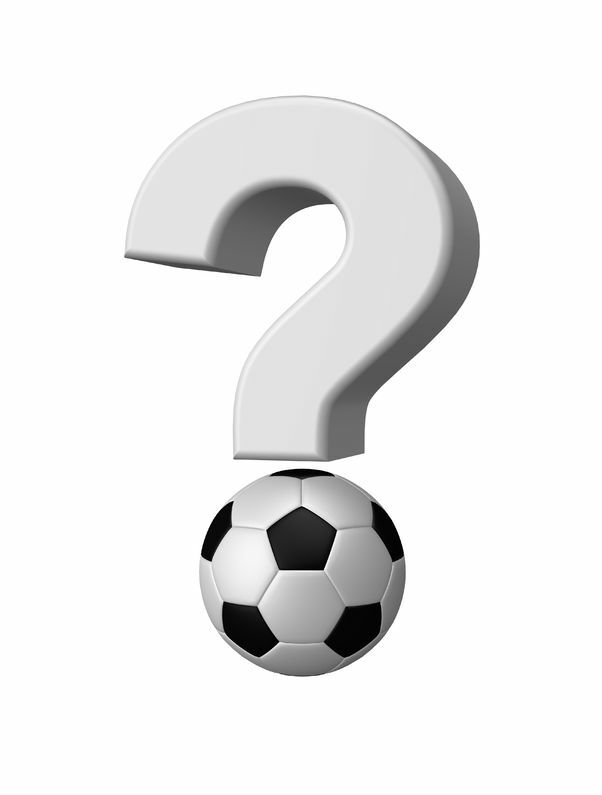 How good is your knowledge of the 2013 African Cup of Nations? This is languagecaster.com’s weekly football quiz with six questions for you to answer and this week we look at some of the nicknames of those taking part. The word ‘scapegoat’ is used as a metaphor for someone who is blamed for something bad happening. In this week’s review section we look back at some of the big stories from the world of football to help learners of English improve their vocabulary. This week we congratulate underdogs Bradford City, worry about Barcelona and a Swansea City ball boy. More games from the 2013 African Cup of Nations, possible giant killing games from the FA Cup 4th Round, as well as some crucial Premier League games. This weekend sees the start of the 2013 Africa Cup of Nations that takes place in South Africa. On this week’s main listening report the languagecaster team previews the four groups and even dares to make a prediction.